We are surrounded by the natural beauty of the mountains, forests and rivers along with the wildlife that goes with them that makes are area unique and a destination in both summer and winter! 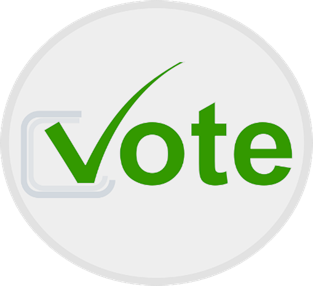 Please cast your vote for Board Candidates and Bylaw Amendments. 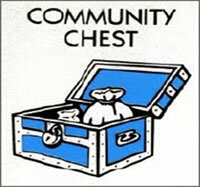 The 2019 Voter’s Pamphlet is posted in the members area. Your ballot must be postmarked by May 1st. Ballot must be mailed and not hand delivered. 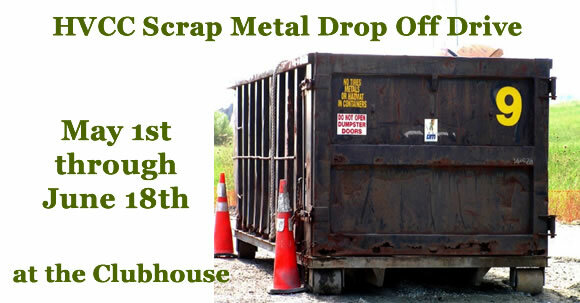 A chance to bring metal roofing, old gutters, appliances, pipe, bicycles, law mowers, etc and fill the dumpster! MAY 1st is the due date to pay your Dues – avoid the May 2nd late fee of $20.00!